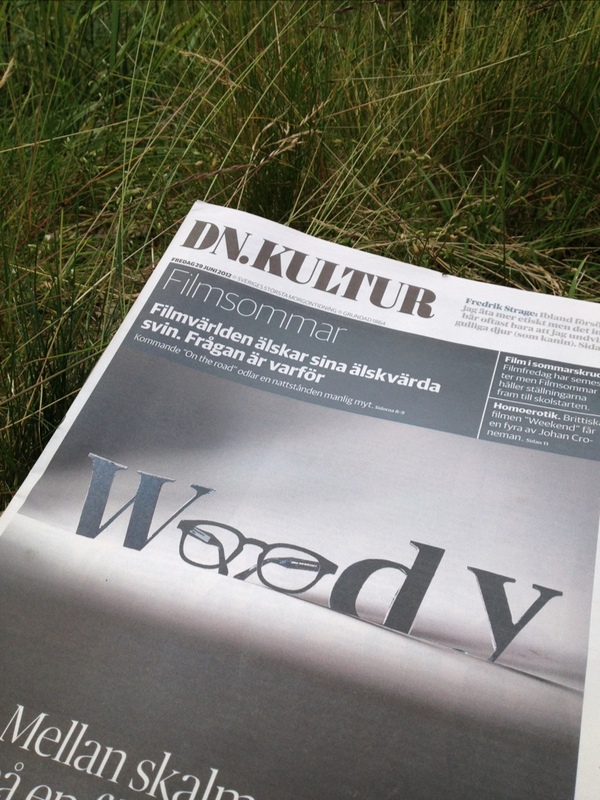 On the cover of today’s DN Kultur. About “Woody Allen. A Documentary”. Genius!